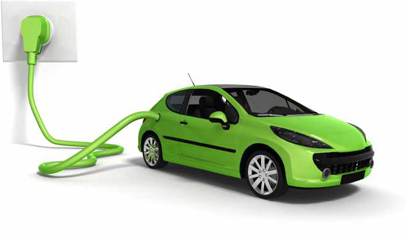 Revitalize Charging Solutions is on the cutting edge of Electric Vehicle (EV) Technology. Our goal is to keep our customers' batteries charged and their electric vehicle(s) drivable. We have designed and built an interactive charger that is easy to use and a pleasure to operate. Whether you're a private or public business, municipality, parking garage, university or an apartment complex, we have a solution for you.